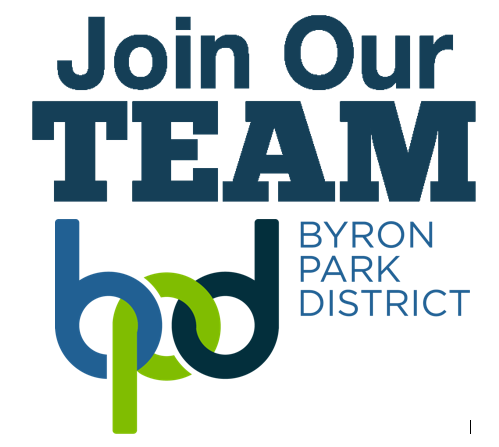 An employment application for the Byron Park District is available for download below, or at the Park District Office located at 420 N. Colfax, Byron, IL 61010. The Byron Park District offers a variety of employment opportunities throughout the year. Individuals should be responsible, enjoy working with people, and be able to work well with others. If you are interested in applying for employment, you must complete an application and return to the Park District Office. Once you submit your application, it will be available for review by the Administrative staff who are hiring for any job openings. You will be contacted for an interview only if you are being considered for a specific position. We will keep all applications on file for two years after completion.